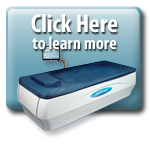 Suffering from headaches and migraines? Chiropractic can help! 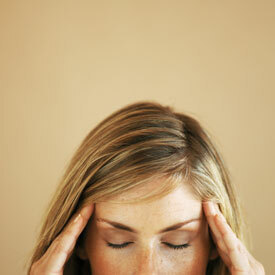 Is a compressed nerve causing your headache? Ninety five percent of headaches are “primary headaches”; meaning that they do not have food, environmental or behavioral triggers. The headache itself is the main concern. We spend more time in one position or holding one posture than ever before! There are some things you can do on your own such as, stretching every 30 minutes, avoid clenching your teeth and drink at least eight 8oz glasses of water each day. Can a Chiropractor help your headache? Absolutely! A Chiropractor can alleviate some of the stress on your body with an adjustment and/or spinal manipulation. They can provide nutritional counseling, and offer overall advice on posture, exercise and relaxation.